Top 20 games yang paling di tunggu-tunggu para pencinta game di Tahun 2014/2015 Versi Game Zonex. Dying Light is a 2015 survival horror video game developed by Polish video game developer Techland and published by Warner Bros. Interactive Entertainment for Microsoft Windows, Linux, PlayStation 4, and Xbox One. 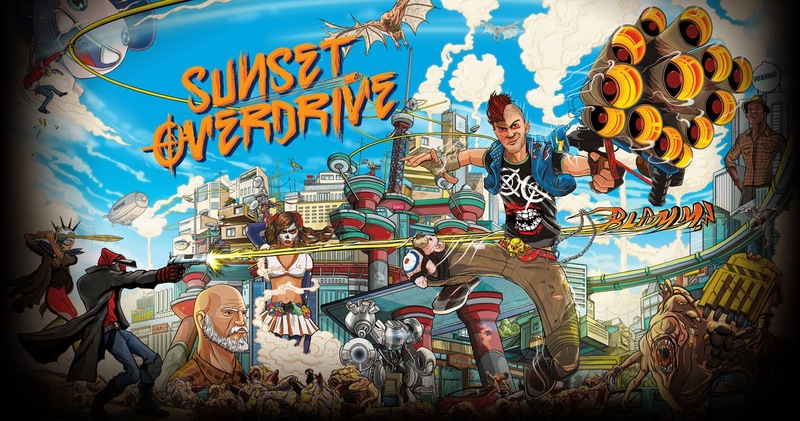 Sunset Overdrive is an open world third-person shooter comedic video game developed by Insomniac Games and published by Microsoft Studios exclusively for the Xbox One. 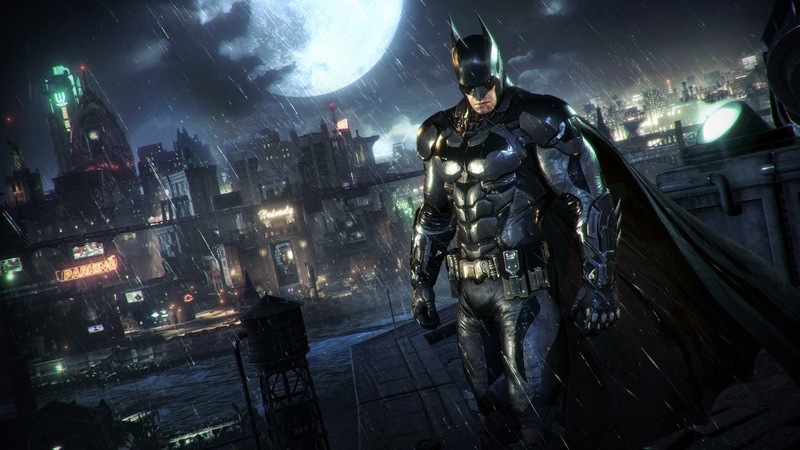 Batman: Arkham Knight is an upcoming action-adventure video game developed by Rocksteady Studios and released by Warner Bros. Interactive Entertainment for the PlayStation 4 and Xbox One video game consoles, and Microsoft Windows. 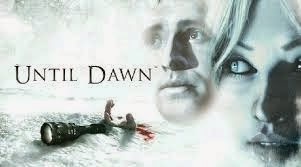 Until Dawn is an upcoming adventure survival horror video game developed by Supermassive Games and published by Sony Computer Entertainment for the PlayStation 4. 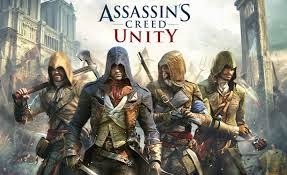 Assassin's Creed Unity is a 2014 historical fiction action-adventure open world stealth video game developed by Ubisoft Montreal and published by Ubisoft. 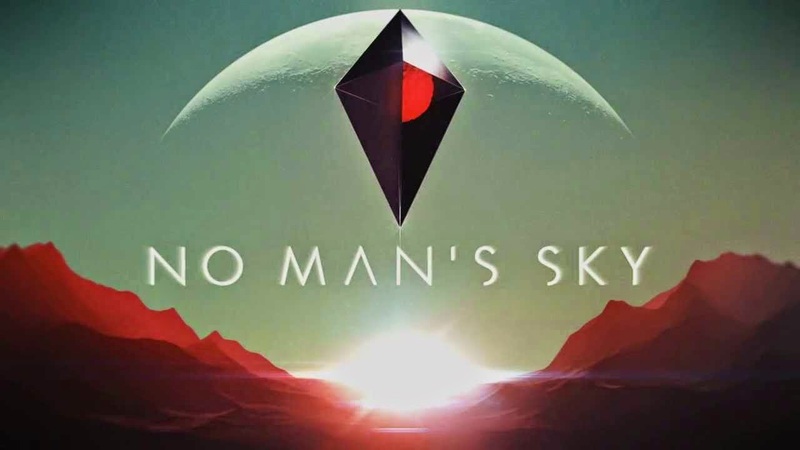 It was released in November 2014 for Microsoft Windows, PlayStation 4 and Xbox One. Dragon Age: Inquisition is an action role-playing video game developed by BioWare and published by Electronic Arts. 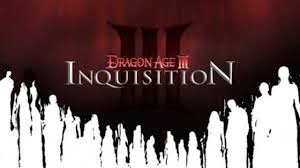 It is the sequel to Dragon Age: Origins and Dragon Age II, the third major game in the Dragon Age franchise. 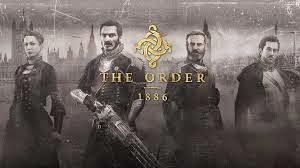 The game was released in November 2014 for Microsoft Windows and the PlayStation 3, PlayStation 4, Xbox 360, and Xbox One video game consoles. Doom 4 - also known simply as "Doom" - is an upcoming first-person shooter produced by id Software. An official release date has not yet been announced. 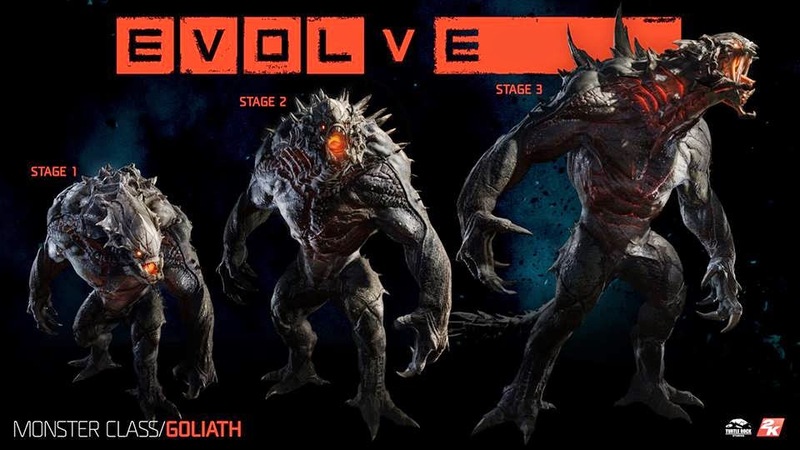 The game will be released for the PC, PS4, and Xbox One. 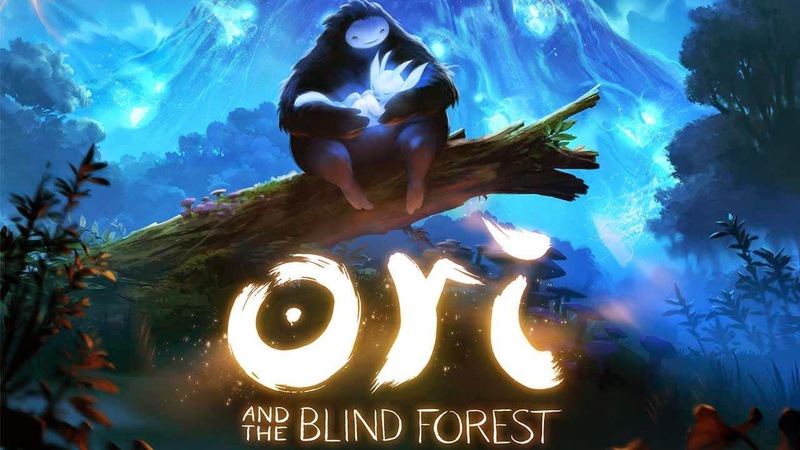 Ori and the Blind Forest is an upcoming platform adventure video game designed by Moon Studios, an independent developer, and published by Microsoft Studios. 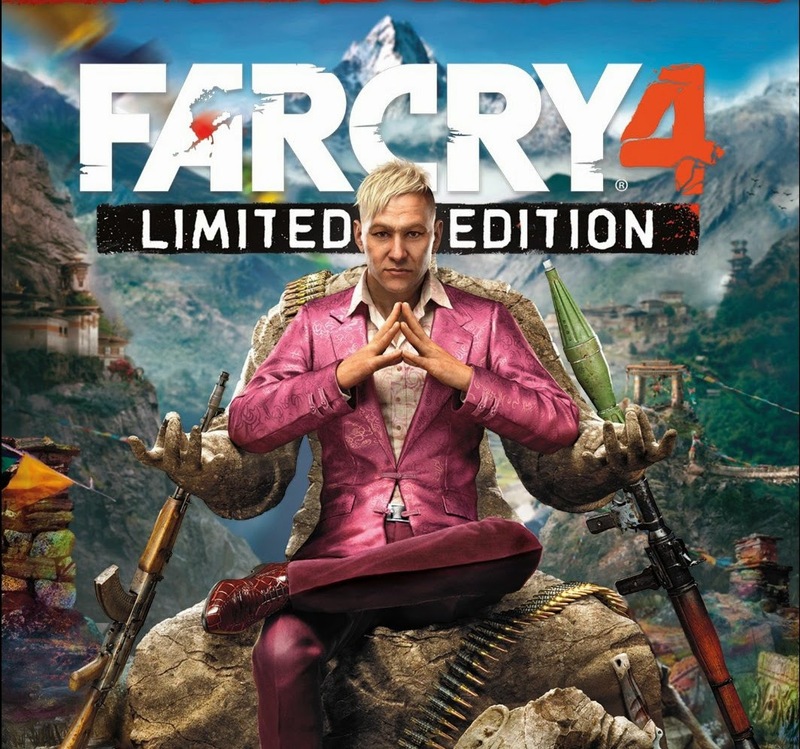 Far Cry 4 is an open world action-adventure first-person shooter video game developed by Ubisoft Montreal and published by Ubisoft for the PlayStation 3, PlayStation 4, Xbox 360, Xbox One video game consoles, and Microsoft Windows. 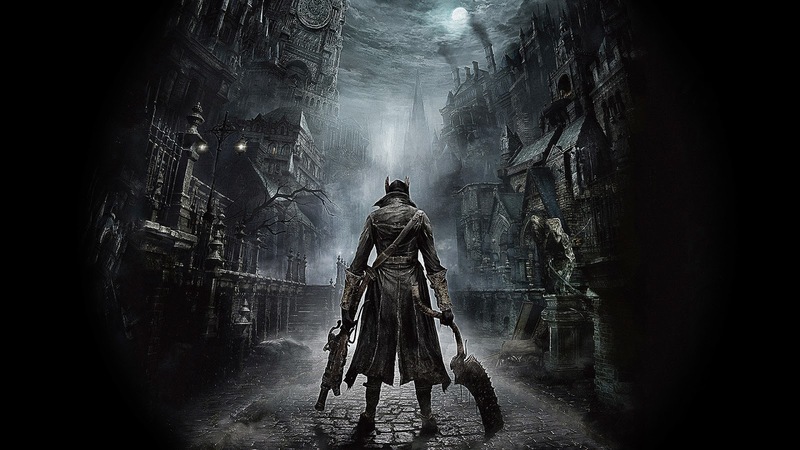 Bloodborne is an upcoming action-role playing video game being developed by From Software and published by Sony Computer Entertainment exclusively for the PlayStation 4. It is being directed by director Hidetaka Miyazaki. 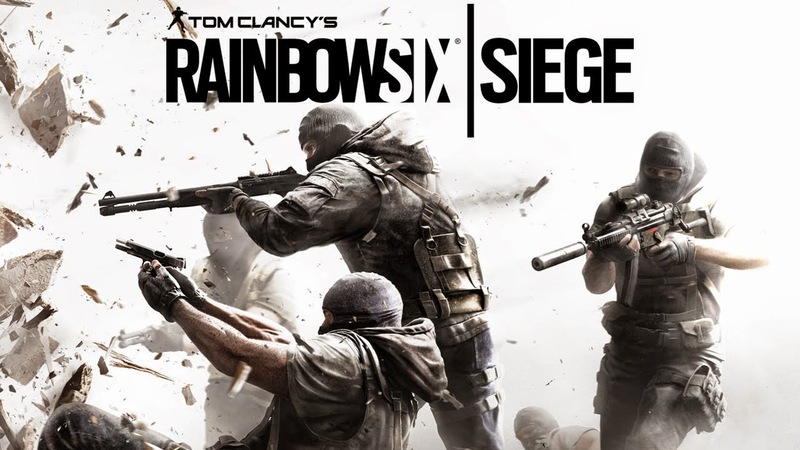 Tom Clancy's Rainbow Six Siege is an upcoming first-person shooter video game under development by Ubisoft Montreal and to be published by Ubisoft. 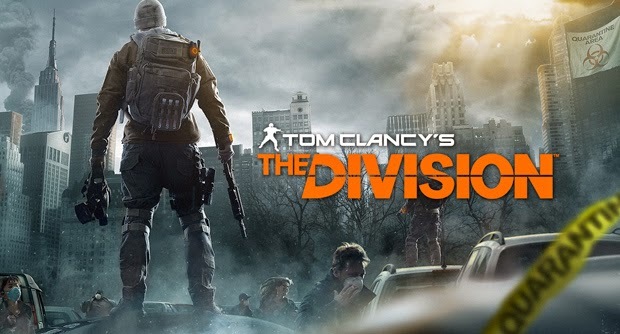 It was announced by Ubisoft on June 9, 2014 at E3. 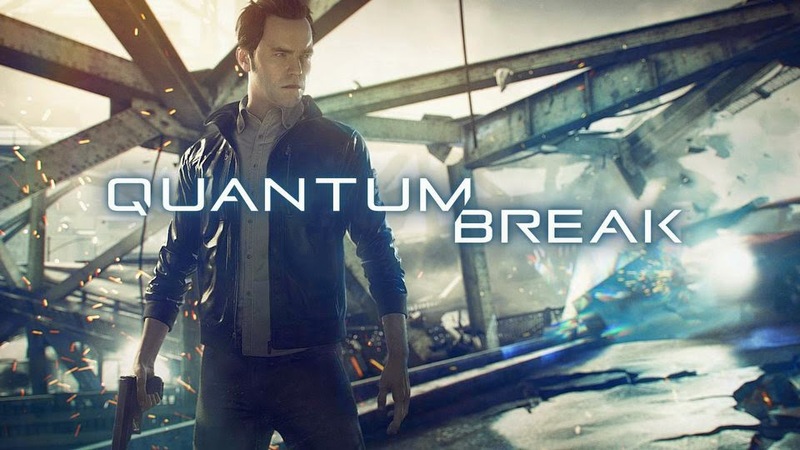 Quantum Break is an upcoming third-person shooter action game to be released for the Xbox One. 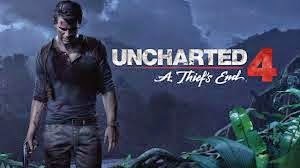 It is being developed by Remedy Entertainment and published by Microsoft Studios. A Quantum Break digital live-action series is also in production. 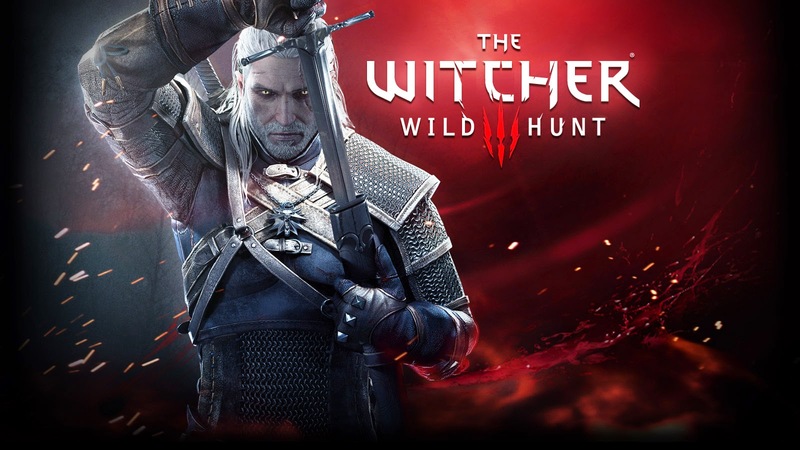 The Witcher 3: Wild Hunt is an upcoming action role-playing video game set in an open world environment, that is currently in development by Polish video game developer CD Projekt RED. 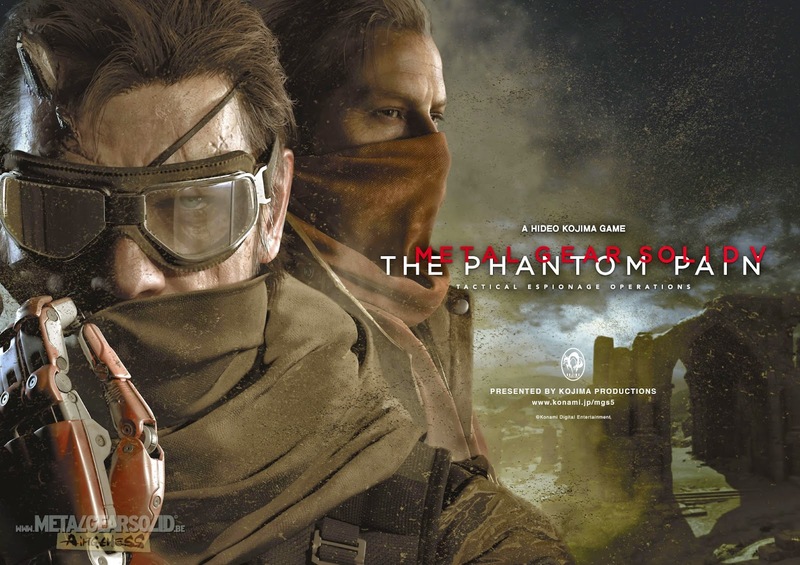 Metal Gear Solid V: The Phantom Pain is an upcoming open world action-adventure stealth video game developed by Kojima Productions and directed, co-produced and co-written by Hideo Kojima.